I want to trade for wingless trunk / or small decklid trunk or wrx spoiler etc.. Will look at anything. 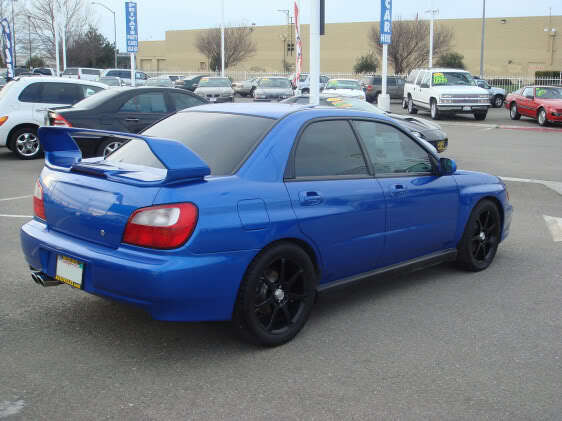 (and 04 or 05 side skirts for my 06 sti sideskirts...Trunk is excellent shape...pm me for a pic.or see my other post. 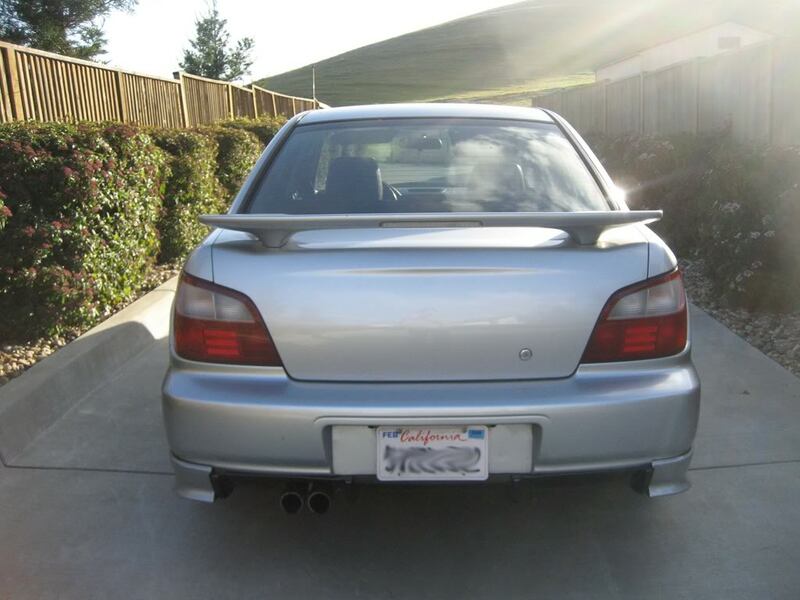 Steel Grey WRX wing for STi Wing anyone? Last edited by poordna; 03-05-2008 at 12:27 AM. This for either a Silver wingless trunk, or Silver trunk with STi wing. Last edited by STInfection; 03-05-2008 at 10:16 AM.